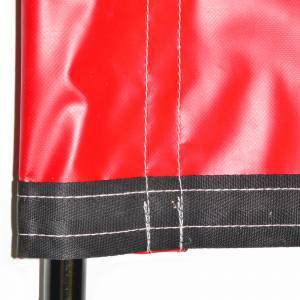 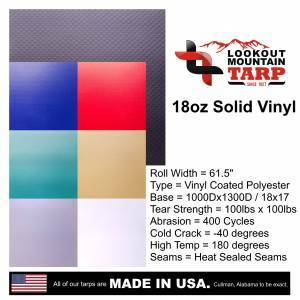 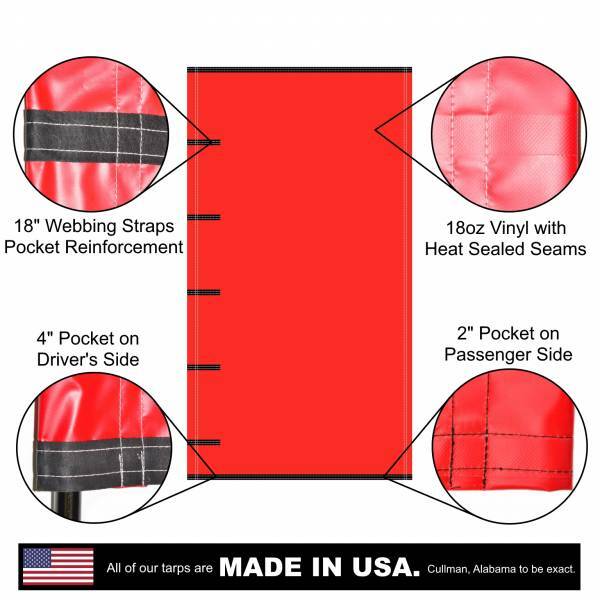 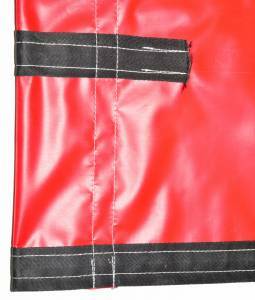 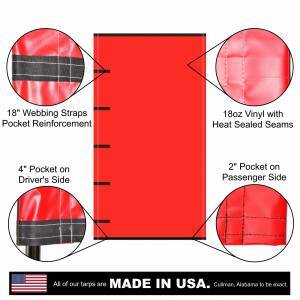 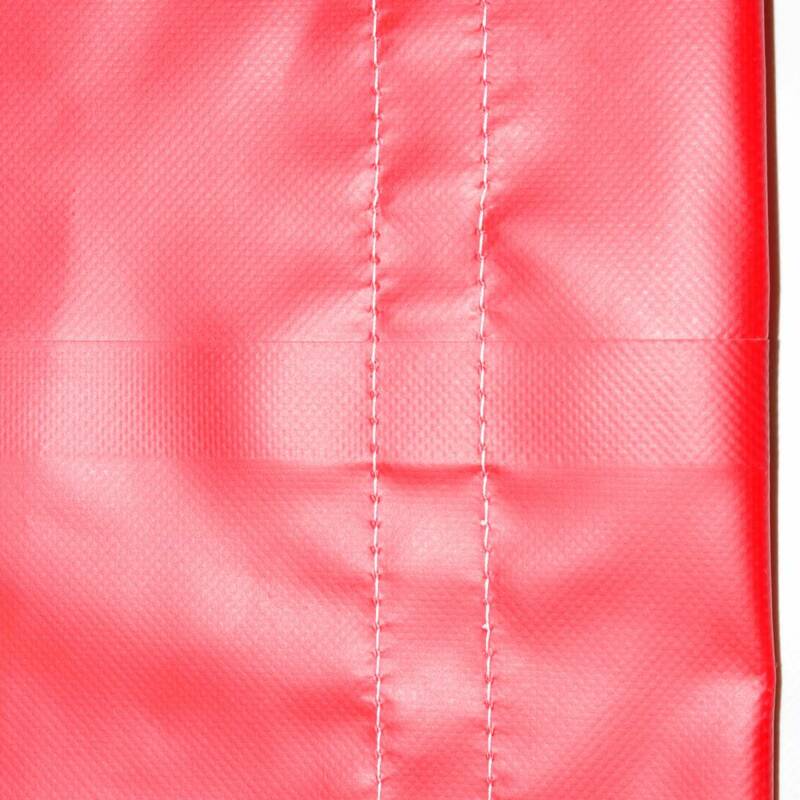 This replacement roll tarp is built using our 18-ounce vinyl coated polyester fabric which is the industry standard for roll tarps. 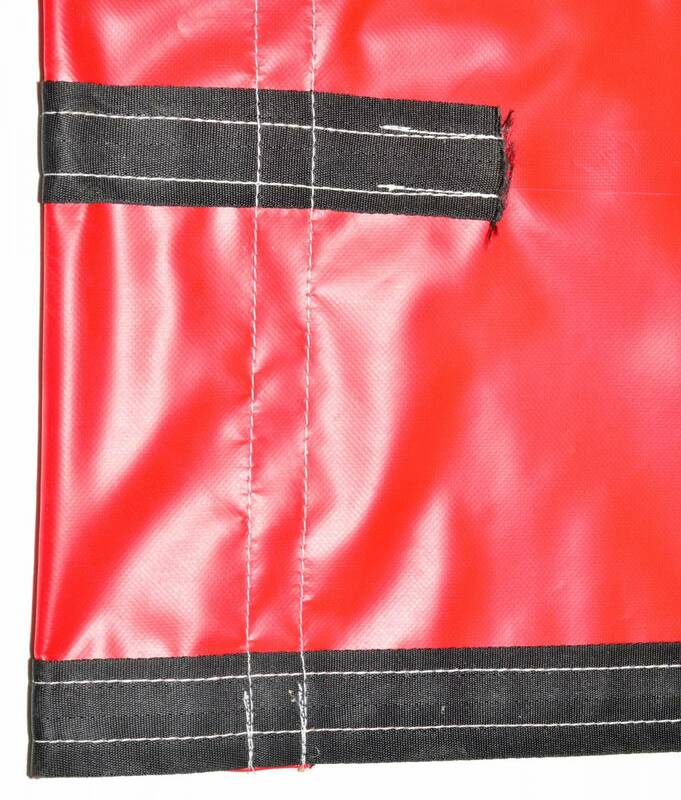 The material is completely waterproof making it a perfect choice for loads like grain that need to stay dry. 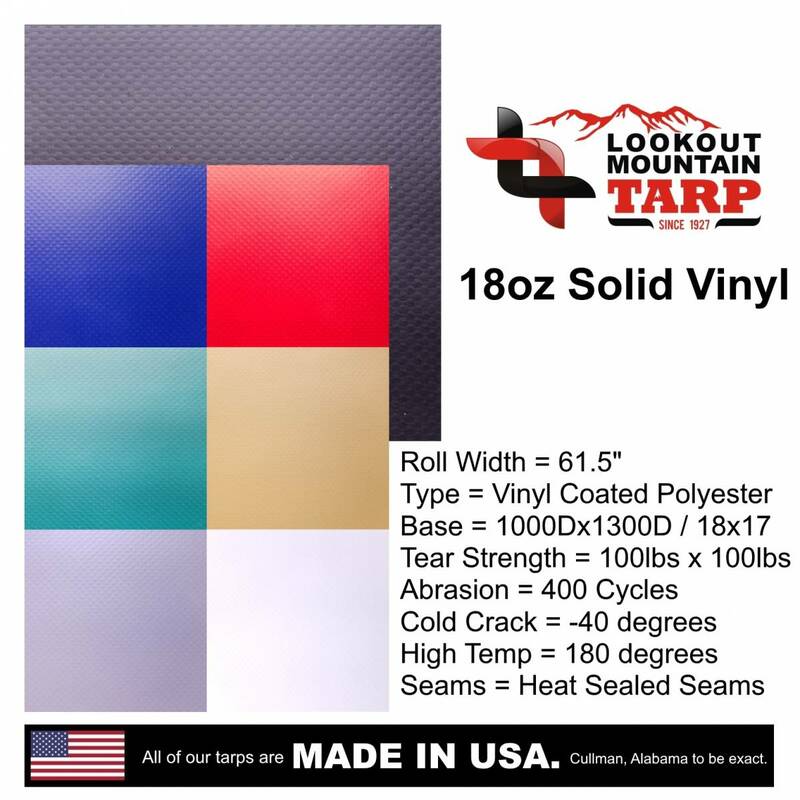 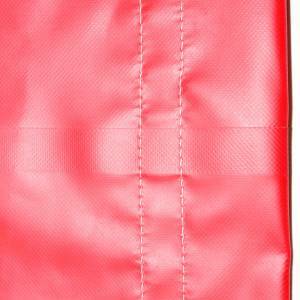 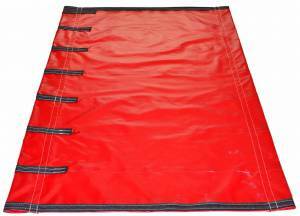 18oz fabric is often preferred on manual tarp systems due to its 18% weight savings and increased flexibility. 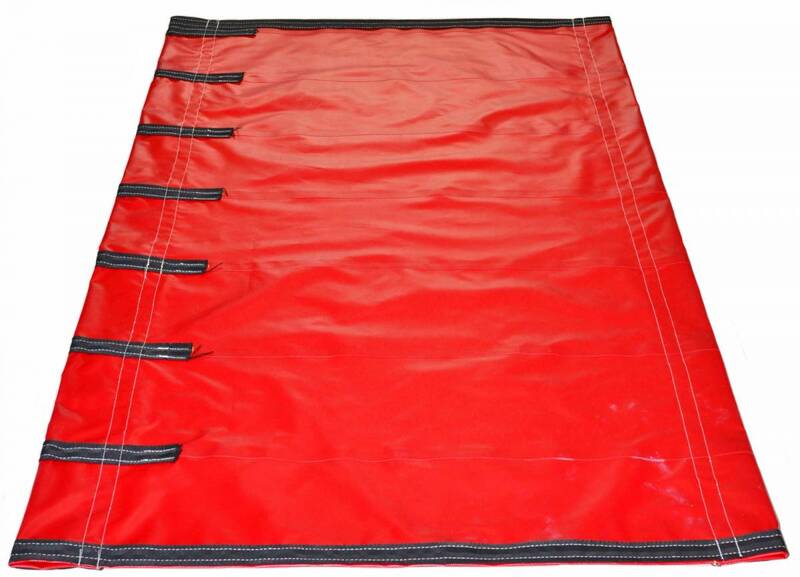 Togethers these characteristics allow the tarp to be rolled across with less effort.